If you hate crunches because they hurt your back, read this! Tips to help you with your Cadillac Roll Down! Fine Tune your Roll Down! My Favorite things Mat Workout! 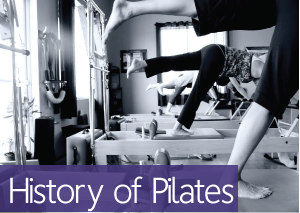 Is the Pilates Teaser your Nemesis? Unintended Benefits! A Hamstring Stretch During Tricep Dips!